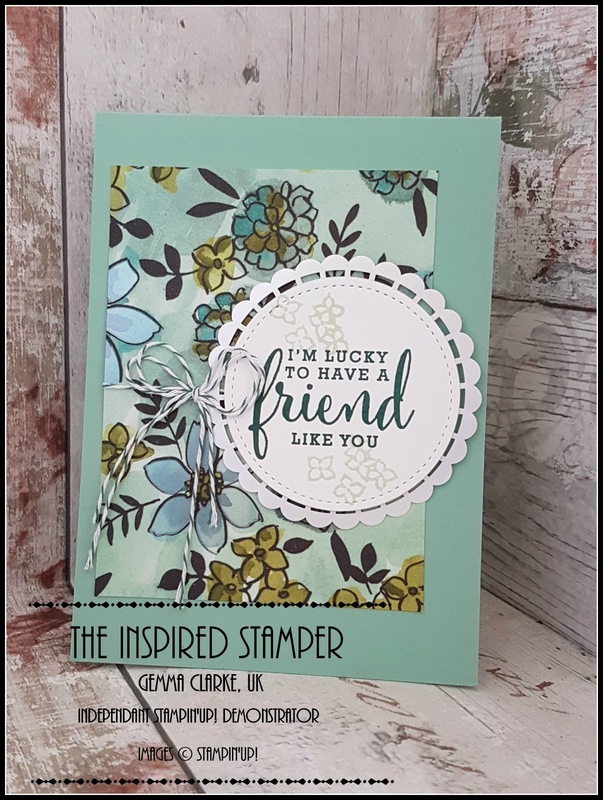 The Inspired Stamper New Beginnings! Well it's been a while hasn't it! I have had a little break for various reasons one being that i have gone back to the real world and have started a day job now my two boys are at school full time. 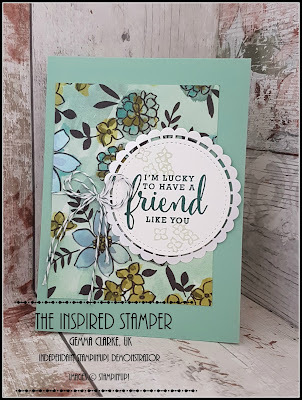 It's been a tough couple of months but I'm back and ready to start crafting and sharing what I love with everyone as well as using some great new products from Stampin'Up! As you may have noticed too I have had a rebrand, Unfortunately an image belonging to me was used with out my permission and I have now decided a change would be nice, so say hello to the Inspired Stamper! 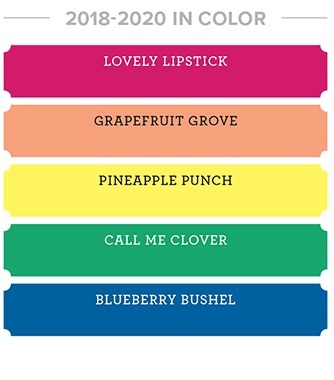 It has been a busy start to the new Stampin'Up! 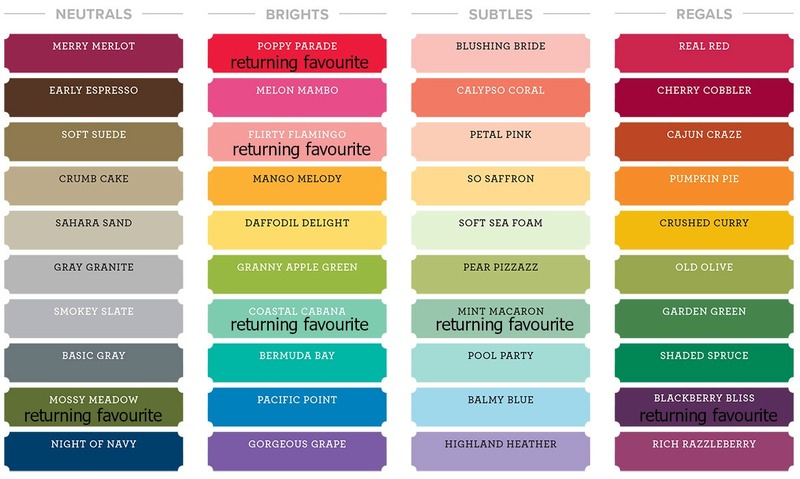 year with a new Annual catalogue and also the very exciting news of a colour revamp! 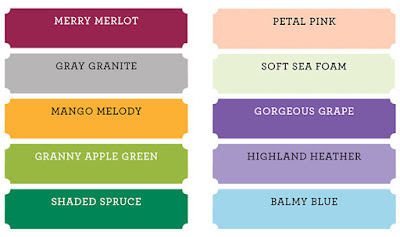 There are 13 beautiful new colours and some old favourites have returned, Mint Macaron for one!!! Also as it is Annual Catalogue time there are 5 new InColours too, Wow haven't we been spoilt! 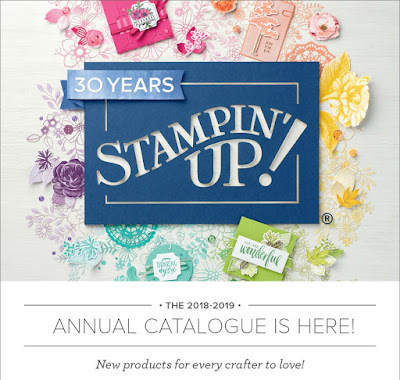 The new Annual Catalogue is now live for you to shop from so click the image below to go and see the fabulous new goodies for your self! Lastly for today here is a card I have made with one of the new suites from the catalogue, Share what you love.